The IT Krew: Oh NO...!!! My Laptop Got Wet... What Do I Do??? 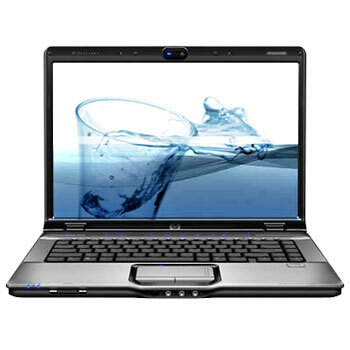 Do you know what to do when your Laptop gets wet? No? So here I’ll give you some tips that may help your laptop when such an accident occurs. Unfortunately people very often spill many different kinds of drinks on their laptops/notebooks and to begin with they panic not knowing what they should do. Very quickly remove all power supplies including the battery. Remove and dry all internal and external hard drives. Remove and dry all CD’s, floppy disks and accessories. Flip your laptop upside down (kind of A-frame with the laptop) and leave it in this position for at least 24 hours. There are obviously a few ways you could try to repair your laptop on your own, but I won’t write about how to do right here it due to the risk that you can very easily damage your laptop. I suggest that now you take the laptop to an authorised service company and get it checked and repaired. This may cost you some money if you don’t have any insurance cover for it, but you will have complete peace of mind and your laptop will be in good hands. The steps provided above are only suggestions. I’m not taking any responsibility for the damage caused.